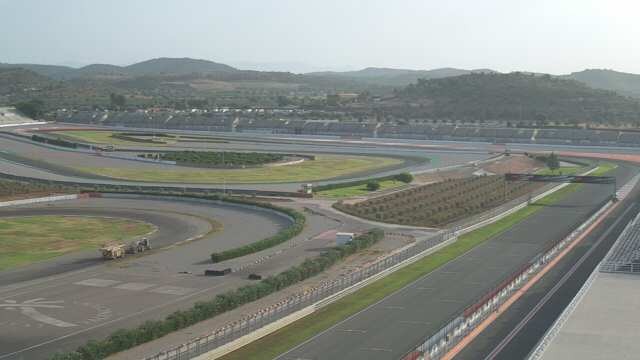 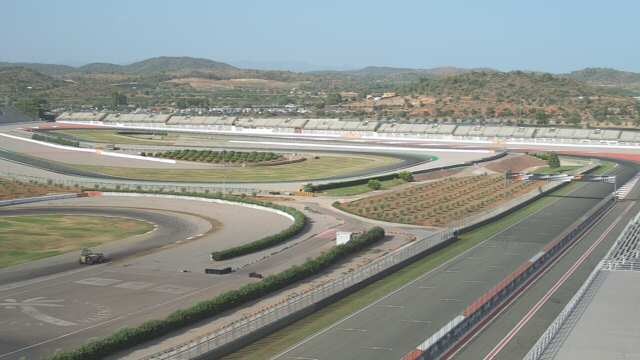 The Land of Valencia racetrack dubbed 'Ricardo Tormo' after the famous Xàtiva-born motorcyclist, and located in the town of Cheste, was conceived and constructed for speed and thrills. 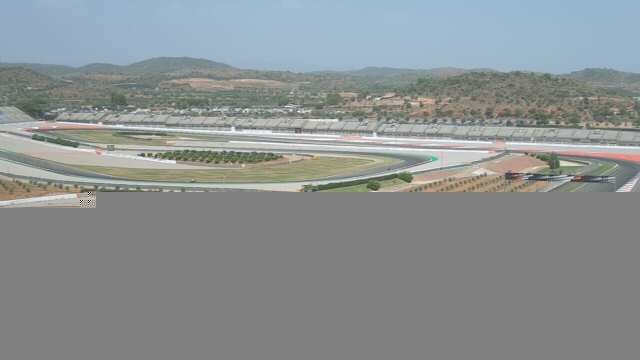 The racetrack has a stadium open all year round and is capable of hosting all kinds of motorcycling and racing events. 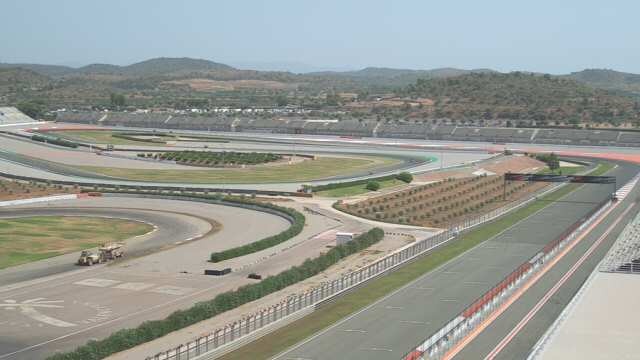 One of the major events held here is the Land of Valencia Gran Premio de Motociclismo, counting towards the World Motorcycling Championship. 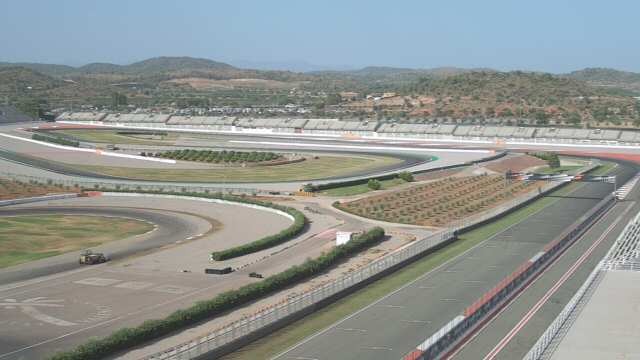 Lovers of motorcyclicing can also enjoy images of the ‘Ricardo Tormo’ circuit through the webcam at Cheste located in the grounds.